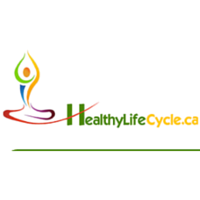 Healthy Life Cycle is a direct importer and distributor of health products in North America. We wholesale and retail these products on our website and at our store location. We are located in the beautiful and friendly city of Mississauga, Ontario. We have a passionate team of experienced professionals who work hard to bring you the highest quality products from around the world AND at very competitive prices. By selling online we are able to achieve efficiencies that allow us to offer you everyday low prices. Our goal is to bring you products that are not easily available in the market or are offered by boutique stores around town. Experience having all of it in one place, and in the comfort of your own home, available to you 24 hours a day and just a click away!